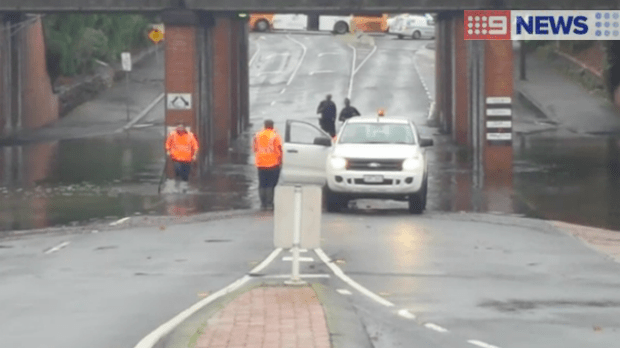 Melbourne hit with heavy rain,..
Melbourne has been issued with a severe weather warning as heavy rain continues to lash the city and surrounding areas. The downpour began late Monday morning. The SES has already received more than 100 calls for help, mostly due to fallen trees.